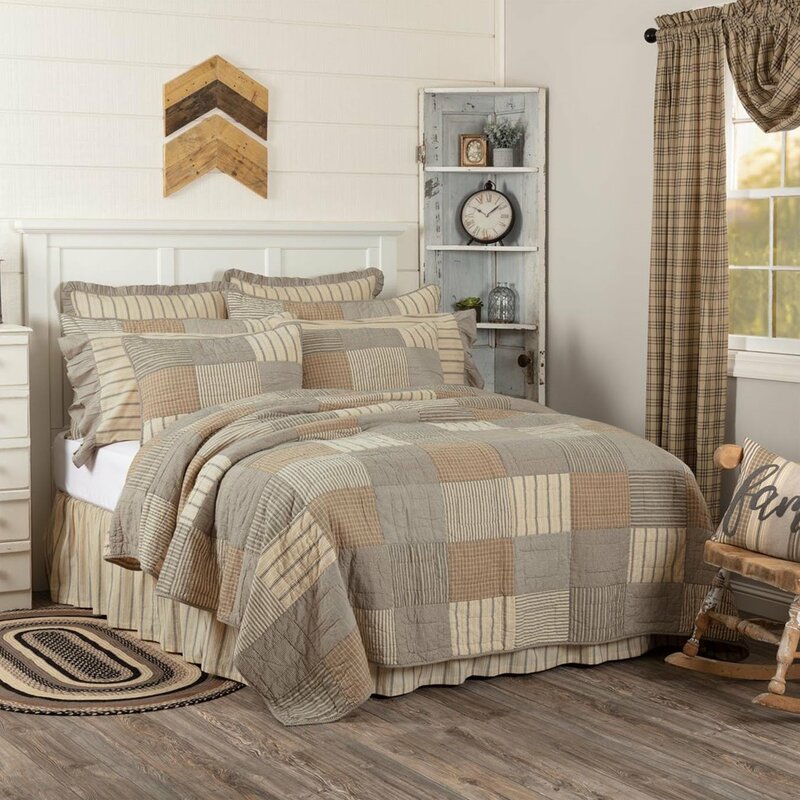 Bedding, quilts, bedspreads and comforters | PC Fallon Co.
Make your home the most comfortable place you can imagine. We make it easy and affordable to update your home with beautiful and stylish bedding and coordinates. Browse our huge selection of comforters, quilts and bedspreads from top designers. Many styles including new farmhouse, Americana, Williamsburg, rustic, lodge, cabin, Southwestern, coastal, beach, tropical, bohemian, floral, traditional, classic and modern patterns. We offer hundreds of patterns from many top designers and style leaders. Great Prices on Bedding all Year Long! Update your nest with stylish, affordable bedding including comforters, quilts, bedspreads and accessories. Choose from dozens of beautiful quilts, pillows, shams, bed skirts, Euro shams and valances in a variety of tropical, beach, coastal, lodge, camp, rustic, traditional, Williamsburg, bohemian, southwestern styles. Read our decorating tips here.